2017 has been a year for the video game world so far. Some impressive new releases for Xbox, PlayStation and Nintendo have certainly come from genres of all shapes and sizes. Check the list below to see some gameplay footage of Amazon‘s best sellers, their prices, and what makes them so awesome. 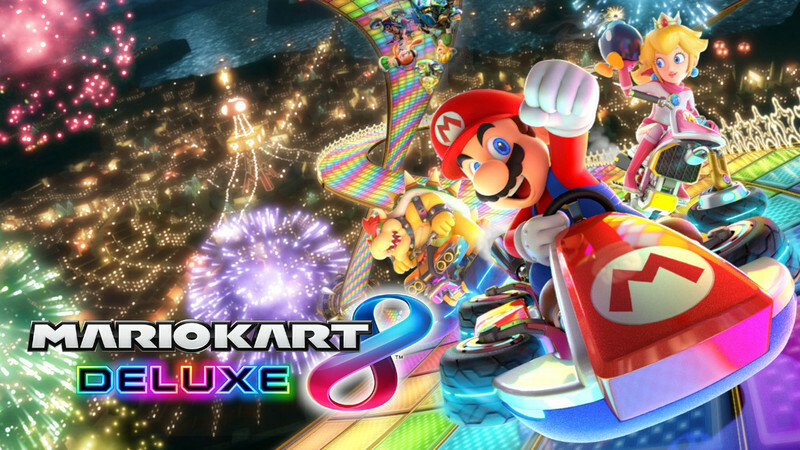 Developed by Nintendo, this video game series is known for its outrageous go-kart racing antics. As always, you’ll be able to race with your friends or battle them on challenging courses. It’s available for Nintendo Switch for $54.99. 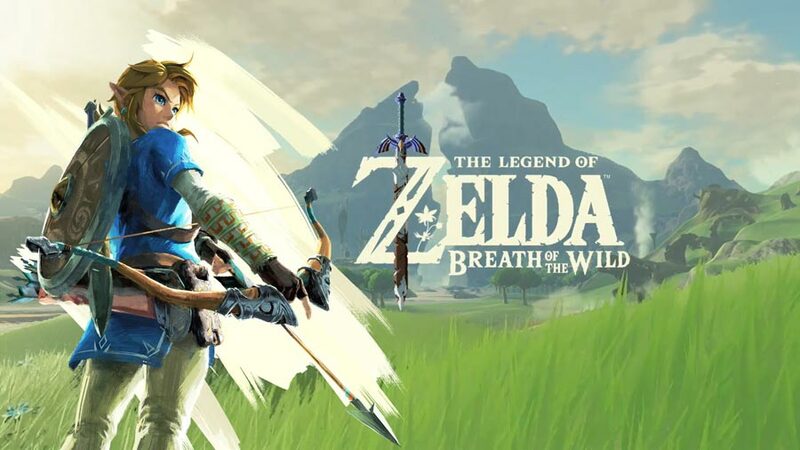 The Legend of Zelda is an action-adventure video game where you can explore, battle, hunt, and gather important elements to bring with you during your journey. You can play using the Nintendo Switch ($56.99) or Wii U ($56.63). Available for Nintendo Switch, Super Mario Odyssey costs $59.88 on Amazon and is a spectacular 3D video game. 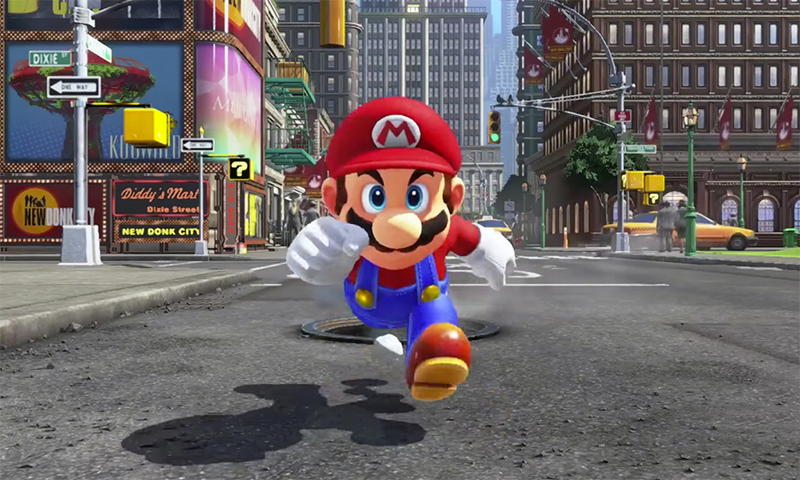 You can explore various kingdoms as Mario travels across worlds in an effort to rescue Princess Peach from Bowser. Developed by Guerrilla Games, Horizon Zero Dawn is an action video game about a hunter and archer women that live in a world overrun by robots. The game is priced at $44.95 and is available on the PlayStation 4. Created by Nintendo for the Nintendo Switch, Splatoon 2 is a shooting video game that supports up to eight players through online matches using colored inks to attack opponents and accomplish missions. The game costs $58.70. 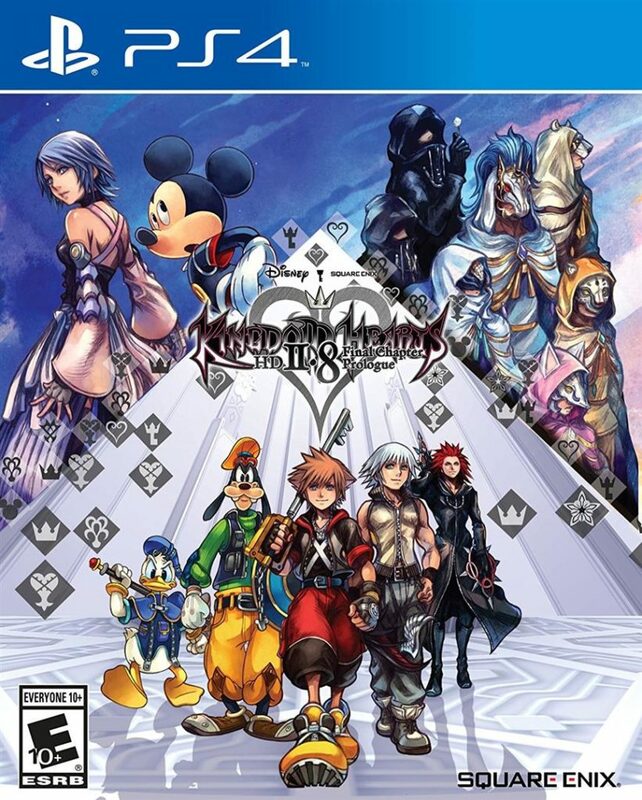 It gathers six of the most highly regarded titles from the series on one disc for $49.99, with 150 hours of gameplay. 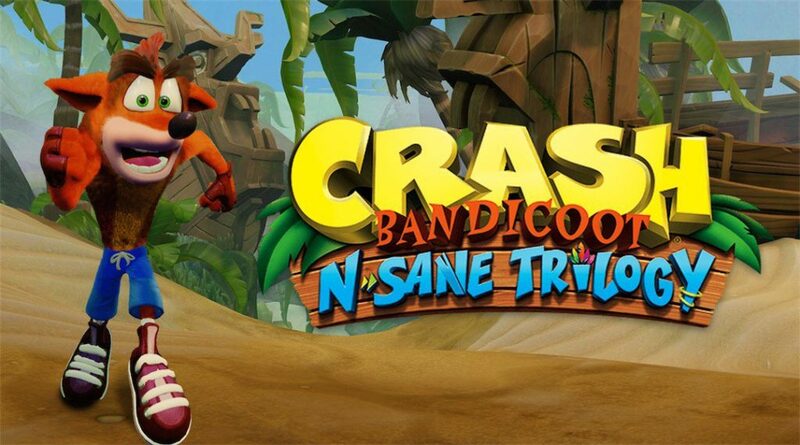 Crash Bandicoot N. Sane Trilogy is a compilation of previous series titles available for PlayStation 4. Crash uses spinning and jumping techniques to defeat enemies, smash crates and collect extra lives to complete challenging levels. This popular video game from 2013 can now be played on the PlayStation 4 and Xbox One. 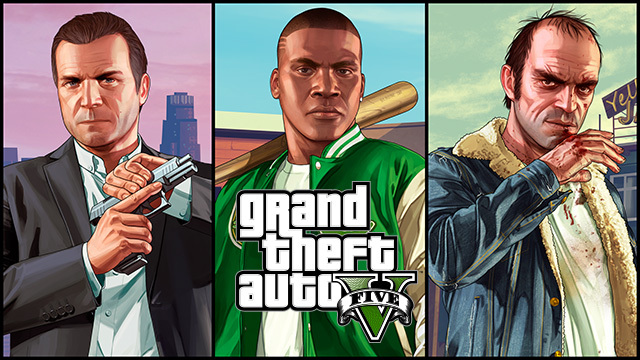 It can be played either in a first or third person perspective, and you can navigate around the city by foot, car, or plane, all while causing trouble and committing crimes. It costs $37 on Amazon. 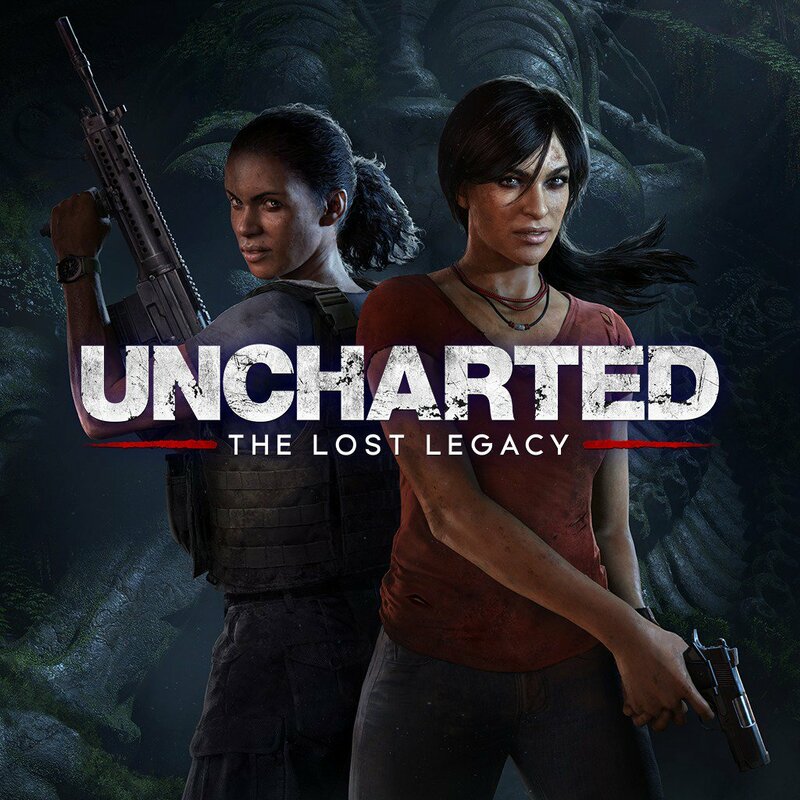 The Lost Legacy is an expansion of the Uncharted series for PlayStation 4. It’s an action-adventure video game, famous for its Indiana Jones styled storyline. Played in third person perspective, players use firearms, solve puzzles, and navigate the world on foot or by vehicle. You can buy the game on Amazon for $39.88. 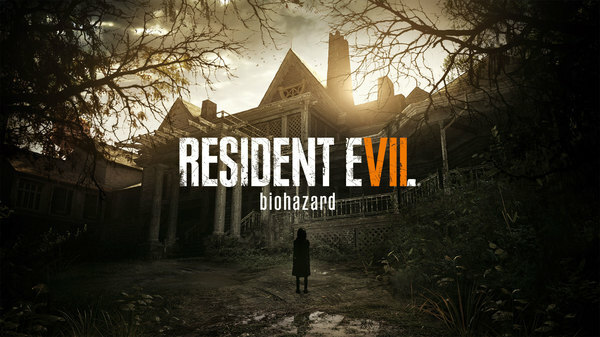 Available for PlayStation 4, Xbox One, and Microsoft Windows for $41.93, this survival horror game will have you solving puzzles and evading a violently crazed family while immersed in tense and eerie atmospheres. This suspense-filled game can be played in first person, which is new for the series.